New stationery is what makes going back to school fun. 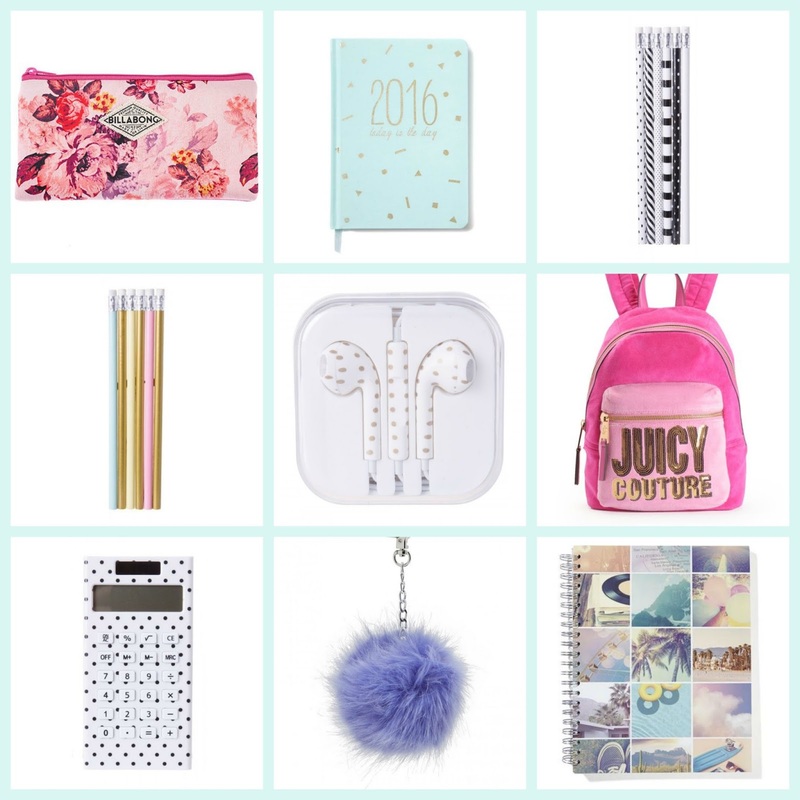 It's a time full of new notebooks, pens, pencil cases and anything colourful that will fit into your locker. Here are the perfect Stationery pieces for every subject. Be inspired and make going back to school fun and positive. Ah I loved the way you did this! If I had all that good tech stationary it would make my lessons a lot more enjoyable x loved this post! This is surely a perfect stationary..You can find all the things of your interest in those pictures.I'm totally stunned after watching it.thank you very much for sharing it with us.keep posting.